I love to write and have been doing so since the age of eight. Fictional stories have always been a favorite of mine, because it gives me a chance to be creative and to express myself in a multitude of ways. On more than one occasion, a song proved to be the inspiration to several stories I have written. Believe it or not, some of those songs were on soundtracks! That’s mostly what I listen to, aside from hits from the 1950’s up to the 1980’s. I’ve learned that anything can be the inspiration to a story, even a poster from the 1990’s or a DVD cover. I’ve lived in Upper Marlboro all of my life and spent much of my childhood watching cartoons of all kinds, and listening to my older sister’s cassette tapes. Growing up, I listened to everything Jackson related, Paula Abdul, Elton John, and even the controversial group Milli Vanilli. As a teenager, I continued to listen to old-school hits and that was pretty much all I liked, aside from listening to all of Michael Jackson’s music. To this day, I still love old-school hits. That hasn’t changed. I own a variety of CDs from artists such as Styx, The BeeGees, Michael Jackson, Queen, The Yellow Submarine Soundtrack, and many others. When a soundtrack comes out, there will always be one specific song from that album that I’ll love. It never fails. I’ve graduated from Bowie State University in December 2013 with a B.A. degree in English. New York is known as “the city of dreams” and it was certainly the place where dreams came true for indie band The Pains of Being Pure at Heart. The New York-based band formed in 2007 and released their self-titled EP that same year and two years later, their self-titled album was released. While the lineup of the band has changed, their passion for their music has remained. 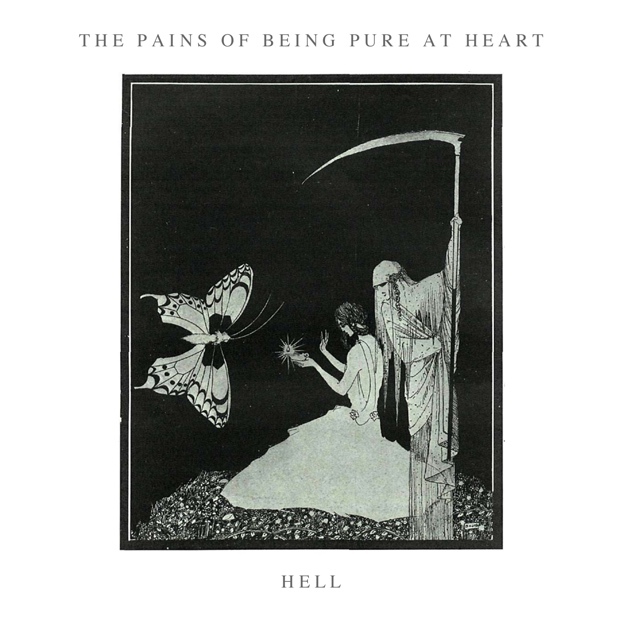 Now they have released a new EP called “Hell” and it is far from hellacious. Don’t let the title fool you; this is an album you are going to have fun with. The Ocean Blue’s self-titled album was originally released in 1989 but the melodies and beat are even better today. Produced by Mark Opitz—known for his work with AC/DC, INXS and The Divinyls—the self-titled album is what introduced fans to the creativity and upbeat sounds that only The Ocean Blue could create. 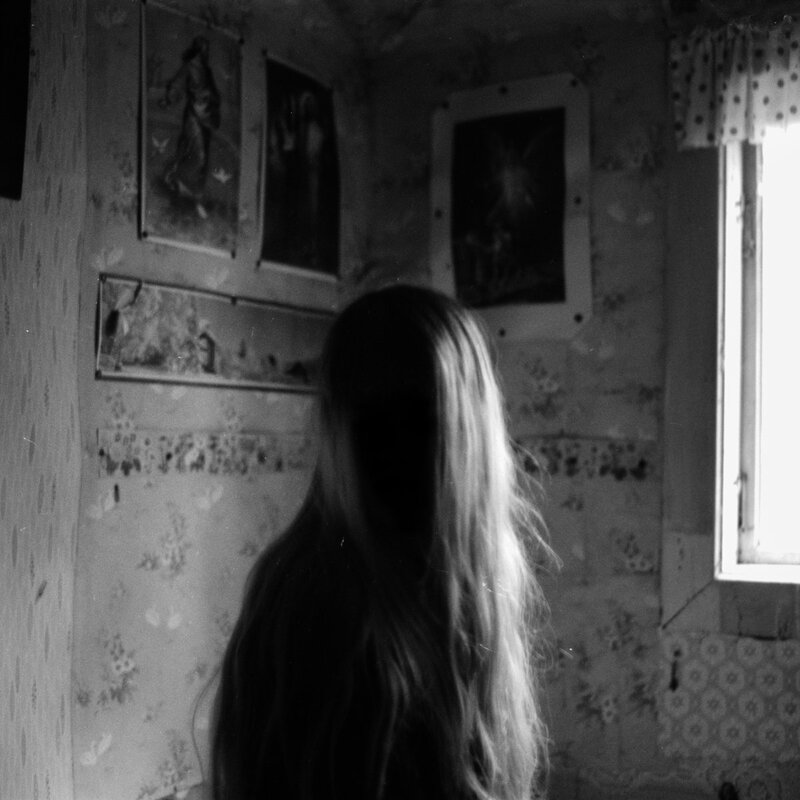 Music Revue: Anna von Hausswolff "The Miraculous"
Singer Anna von Hausswolff has released her new album titled “The Miraculous”. The Swedish singer has been quite busy since the release of her single “Track of Time” in 2010. She has since released her first album “Singing From The Grave” that same year and in 2013, her second album “Ceremony” was released. Now that I’ve told you a bit about Anna, I think I should tell you about “The Miraculous”. 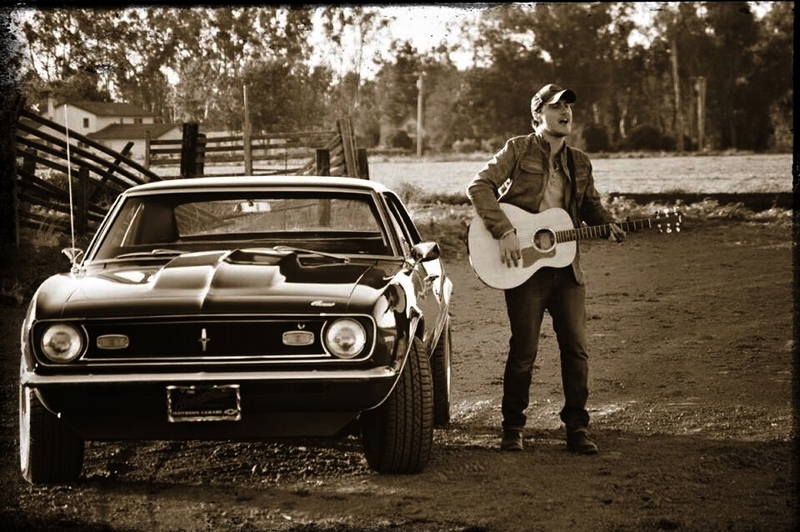 Rob Carona’s new EP Drive is set to be released November 6th, and it is one that everyone is going to want. He describes his EP as one that will “inspire people to dream big again and to relentlessly pursue those dreams”. I wholeheartedly agree with that statement, because each track has a message that will touch all of his fans. Carona’s music is an uplifting album to listen to and the fans will feel a sense of confidence after listening to them. When you go to a concert, you intend to hear awesome music and witness the greatest performance of a lifetime. When you go to a Lolawolf concert, you’ll get so much more. The R&B/Electropop band recently debuted their new creative platform called Lolaloopz at Bacardi’s ‘Untameable Artist’ series in Miami. Lolaloopz is described as a live special effects creative lab which features live analog effects that can be used by fans for social media. 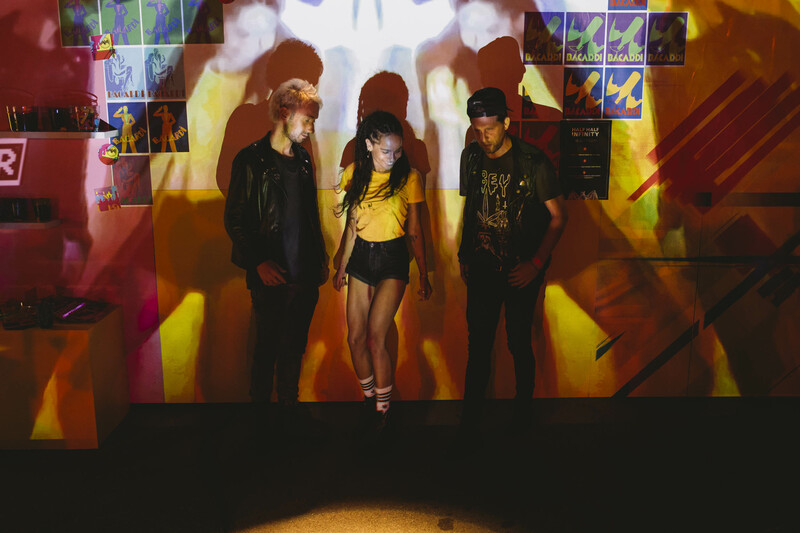 Lolawolf—comprised of actress/singer Zoe Kravitz, keyboardist James Levy and drummer/producer Jimmy Giannopoulos—have toured with and opened for Lily Allen, Warpaint and Miley Cyrus. They also performed at SXSW and the Made in America festival in Philadelphia. Detroit band Wolf Eyes is set to release their new album I am a Problem: Mind in Pieces on October 30th. 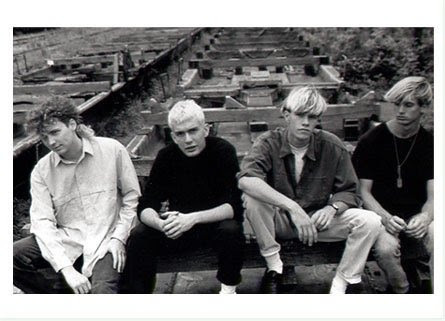 The band has been referred to as “the kings of US noise” and a “post-industrial/noise band”. They incorporate a variety of sounds in each of their songs, from the sound of a whistle to what sounds a little like gunshots. They are definitely unlike any band I’ve ever listened to. Wolf Eyes began as a solo project for band member Nate Young, who later added John Olson, Aaron Dilloway, Jim Baljo and Mike Connelly. Dilloway and Connelly left the band, which now consists of Young, Olson and Baljo performing as the newly formed trio. The soon to be released album stands out from the rest, and here is why. Tay Beckham has a strong voice and she’s not afraid to use it. The young songstress started singing at family gatherings, church and a singing competition. She later made her television debut on NBC’s The Voice, where R&B singer Usher mentored her. 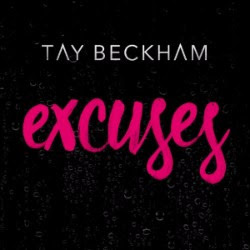 Now she has a new single called Excuses and it is hot like fire. Two years ago, I was introduced to the music of Ozonna. We first learned how to party in London with “We Glow”. Last year taught us that you have to “Believe it to See It”. Now, we’re about to embark on a journey to Ozonna’s “Wonderland”. The Nigerian born singer spent his formative years in London, honing is craft and learning the ins and outs of music. Now, he’s releasing his newest single which will be met with great enthusiasm by all of his fans. If you haven’t already listened to the EP, I’ll tell you a bit about it, but let’s talk a little about “Wonderland”. Indie-rock group The Motel Beds has been rocking our worlds since their 2004 debut album Hasta Mañana” The Dayton, Ohio band was formed in 2001 and briefly disbanded in 2005, only to return four years later with a new guitarist. With a slightly new lineup, The Motel Beds has released a number of albums for their fans to enjoy, including their upcoming album Mind Glitter.